On 4 July 2018, H.E. 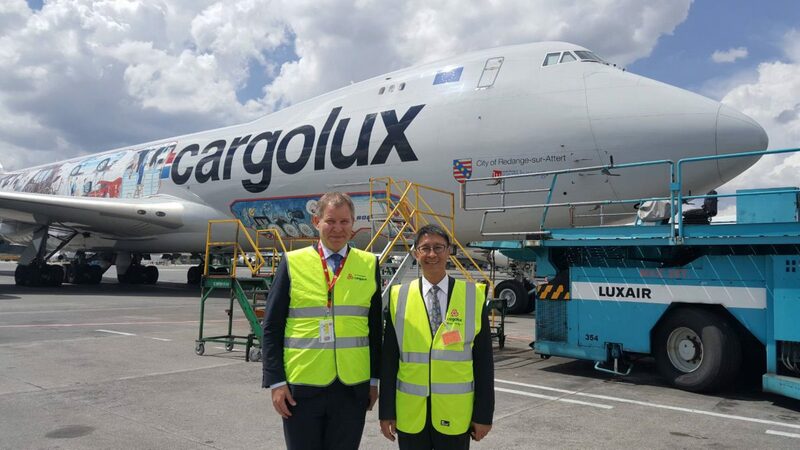 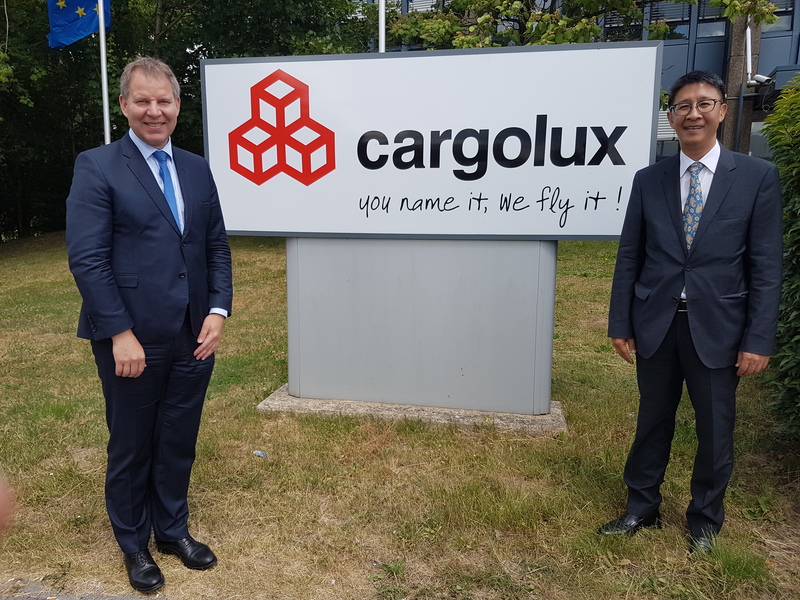 Mr. Manasvi Srisodapol, Ambassador of Thailand to Luxembourg, and officials of the Royal Thai Embassy in Brussels, visited Cargolux facilities at Luxembourg Airport. 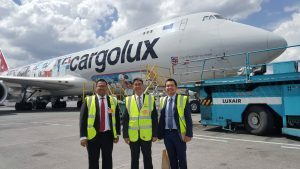 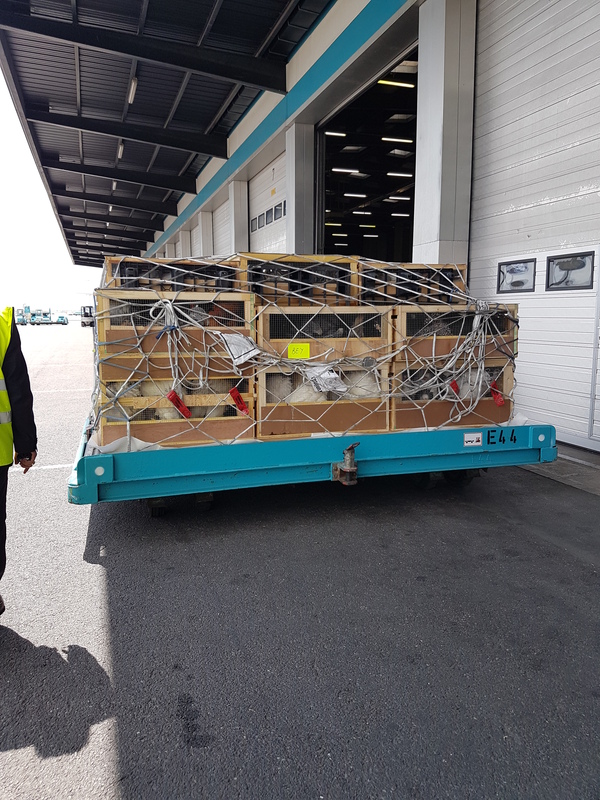 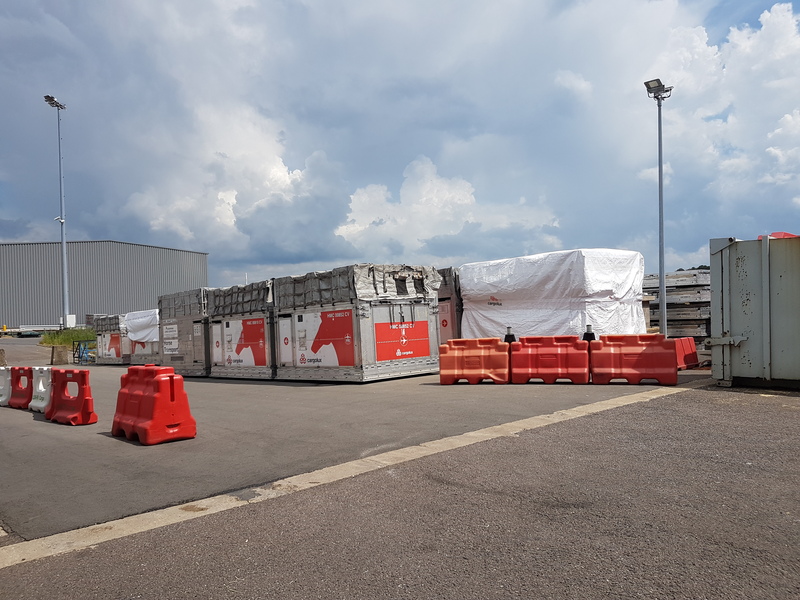 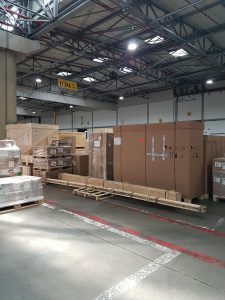 They were welcomed by the Mr. Patrick Jeanne, Senior Manager for Government Affairs, Cargolux, who showed them the warehouse and loading procedures and explained about the business of the company. 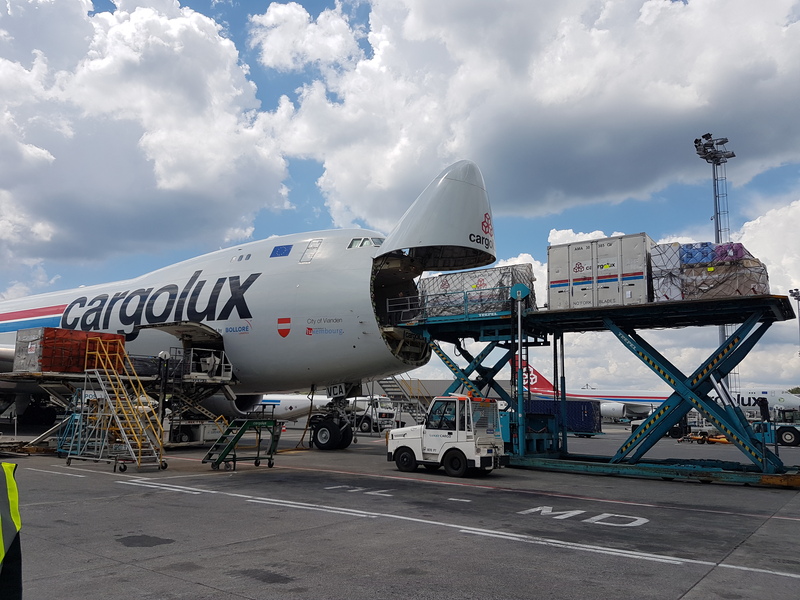 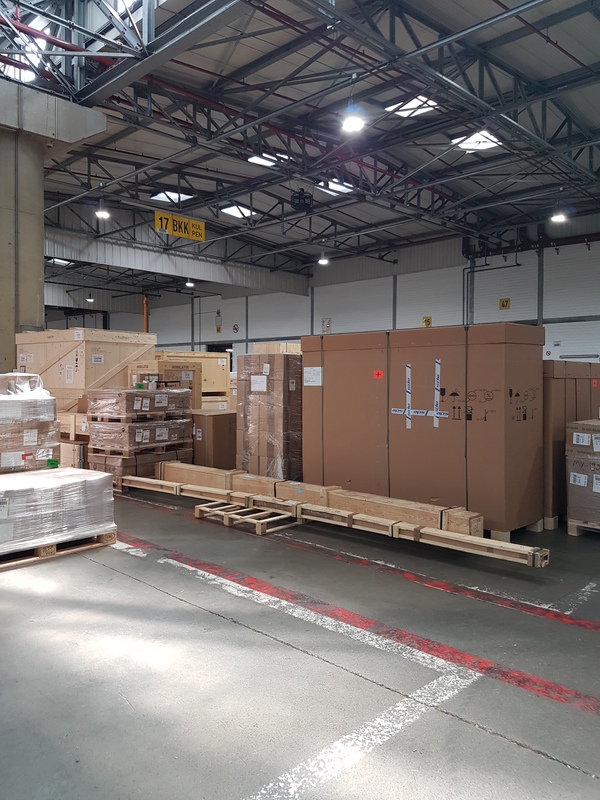 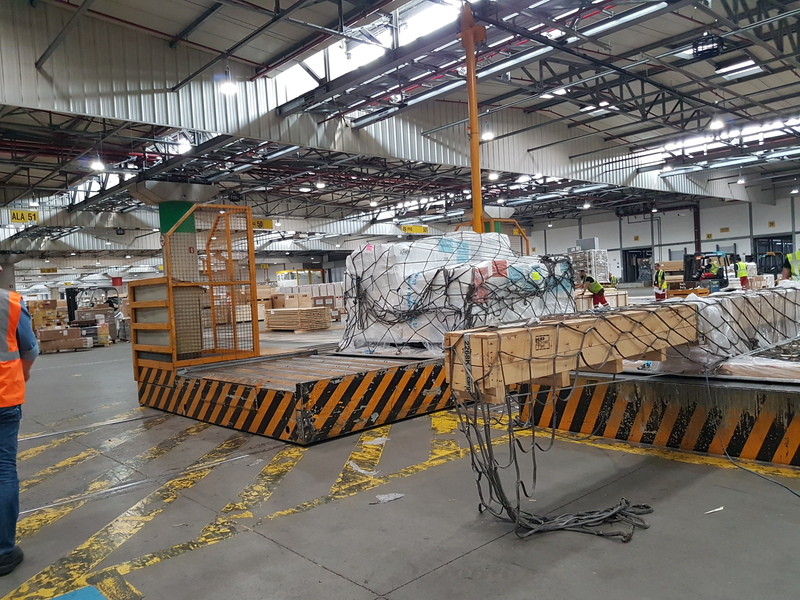 Cargolux is 1 of the 5 leading Cargo Airlines in the world, with expertise in transporting medical and chemical products, hazardous materials, and living animals. 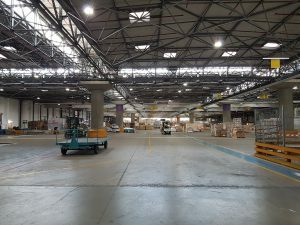 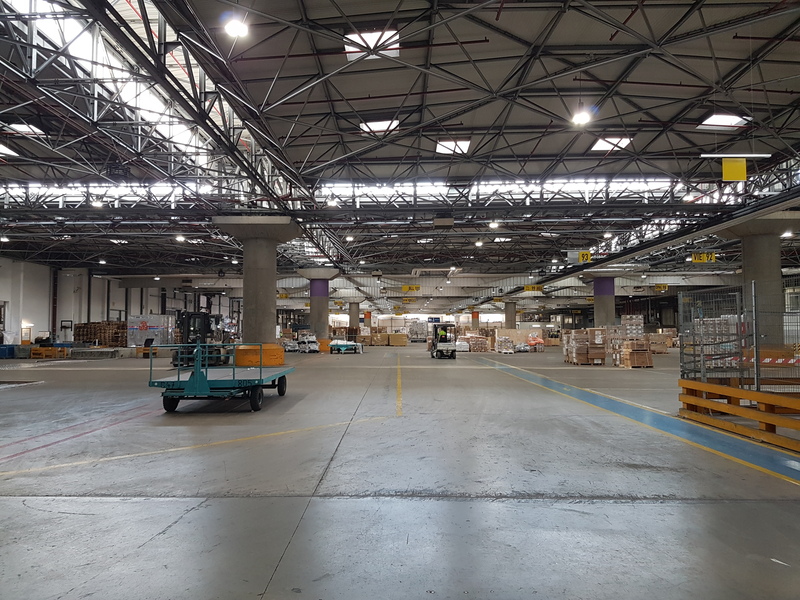 They operate more than 500 flights around the world each week with around 1 million tons of goods transported per year. 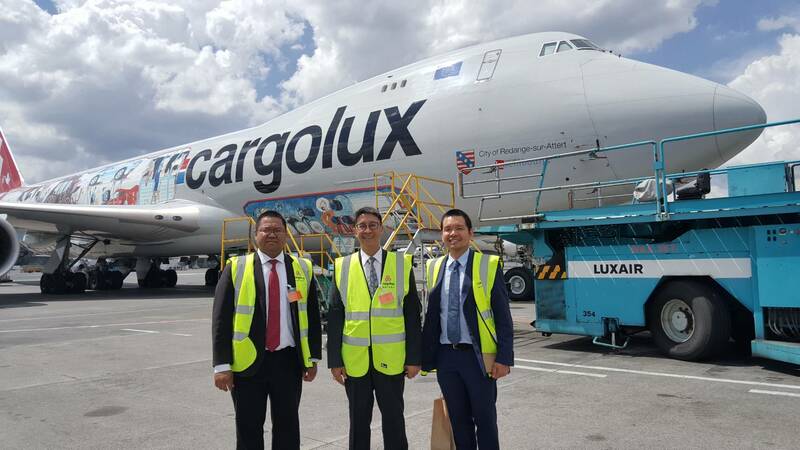 Thailand is one of their main destination in Asia with currently 5 flights operated from Luxembourg to Bangkok weekly. 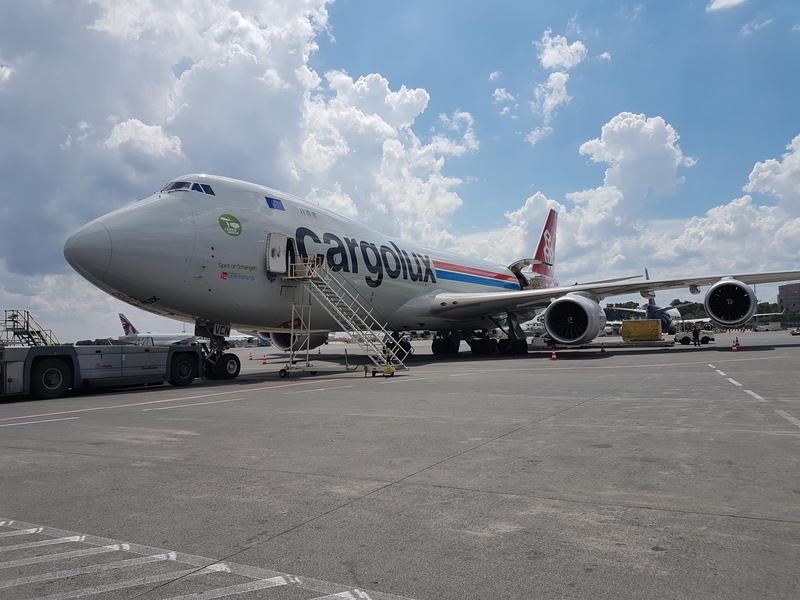 On this occasion, the Ambassador invited Cargolux to consider U-Tapao airport in Thailand as a gateway to serve the growing industries in Eastern Economic Corridor (EEC) and in the neighboring countries.